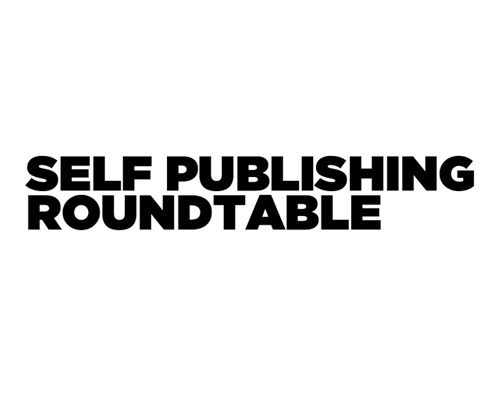 The Self-Publishing Roundtable started out as a joke between five strangers on Twitter. It’s one of a few excellent video podcast resources along with Self-Publishing Podcast 101 and a must-visit point for independent authors exploring the world of self-publishing, whether you are a seasoned author or on the first step of your writing journey. In the episode below from earlier this month, SPRT talked to author Kaylea Cross about her transition from the world of traditional publishing to self-publishing. Thanks for the kind words. We’re excited to bring this show to the indie publishing world. Every week I learn something, and I know our audience does too. It really is about helping everyone to do better, be more successful and sell more books. Keep up the great work, Carl! It’s really clear that self-publishing is emerging from traditional publishing. Interesting point, Michael. I think it is less a case of self-publishing emerging from traditional publishing, rather it’s merging with the publishing world and the lines of distinction are quickly falling away.